Mrs. Rodgers has worked in Lexington Three for the past three years and teaches fifth grade Math and Science at B-L Elementary School. She and her husband, Jason, have an 11-year-old daughter named Emma and currently, they reside in Ward. 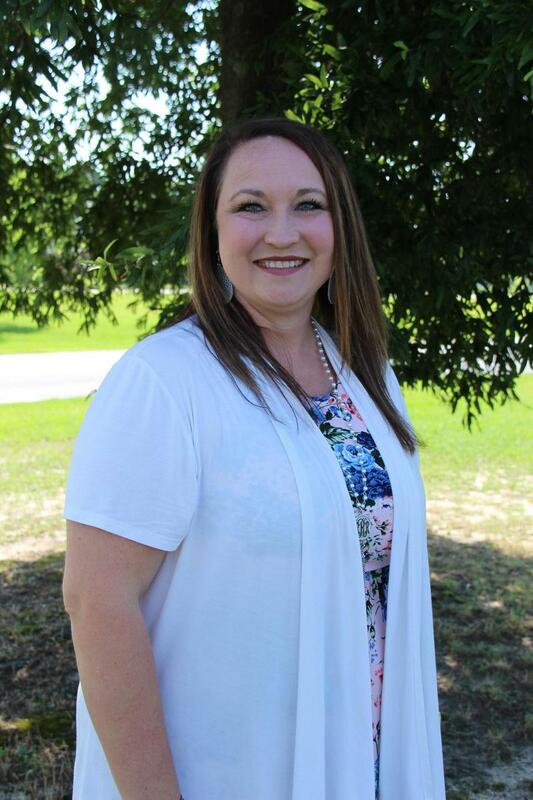 Mrs. Rodgers says she has thoroughly enjoyed every minute of her professional career in Lexington Three and loves that the district has an innovative mindset and is focused on meeting the needs of each and every one of its students. When asked about being given the prestigious title of Teacher of the Year, Mrs. Rodgers said that she feels honored knowing her colleagues believe in her and see her as a great representative of B-L Elementary School.